I currently have a multitude of lease properties available at various price points around the eastside of Los Angeles. Some are in buildings I manage for client's, all of which are of great quality with fantastic Owner's for Landlords. 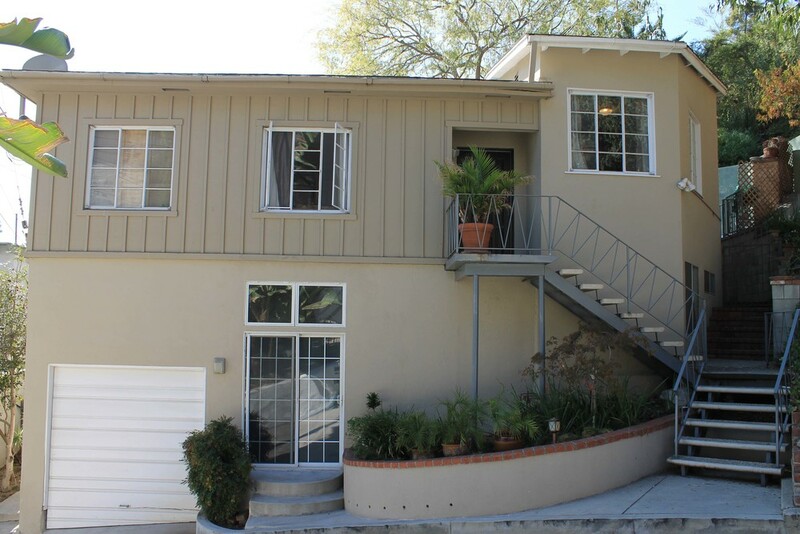 2 beds | 1 bath w/ a private 2 car garage (very rare for an apt in LA). Totally remodeled. If you would like to see any of these great properties, please feel free to contact us anytime @ 310.600.9172 or email eric@smilayproperties.com.